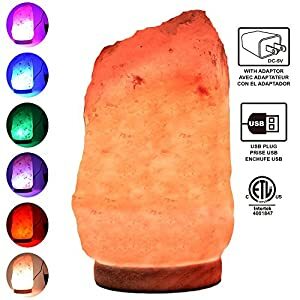 Unique Himalayan Salt Lamp: To accent the natural beauty of the salt crystals, we house them in the unique glass basket with unique pattern, it is perfect for the design-conscious home decor. 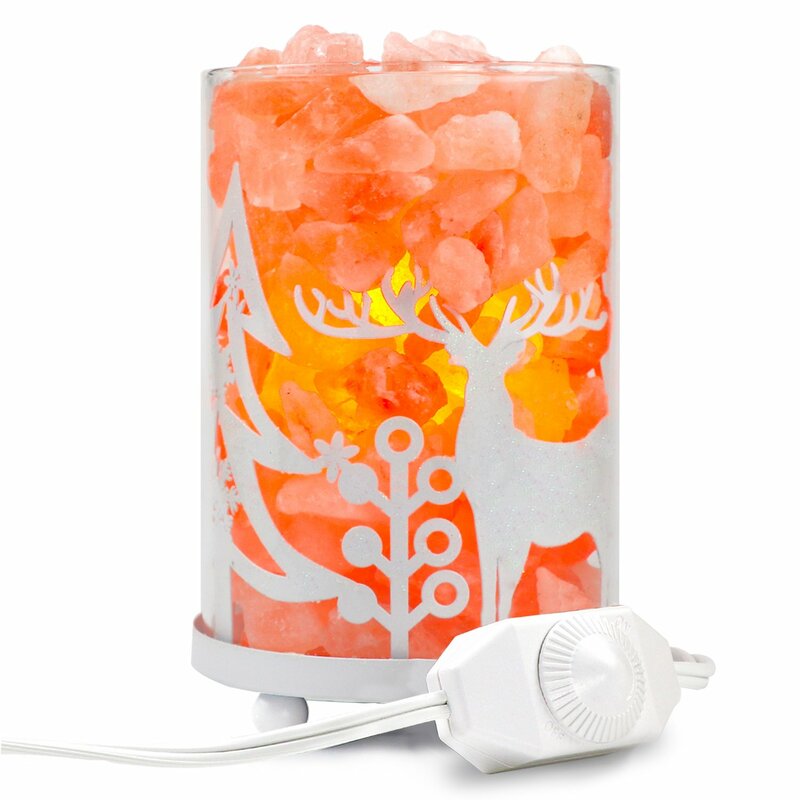 Soothing & Calming Lamp: The soft natural light of the crystal salt lamp is unmatched by any artificial lighting. 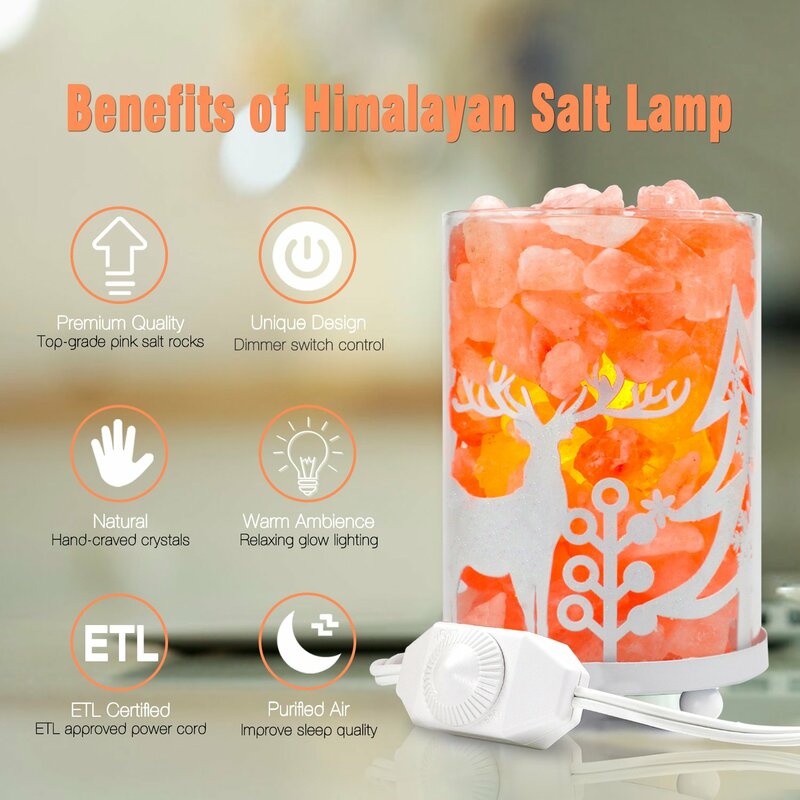 Its soft luster can effectively relieve eyestrain, help you to relax and stabilize emotions. 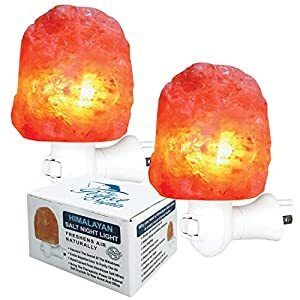 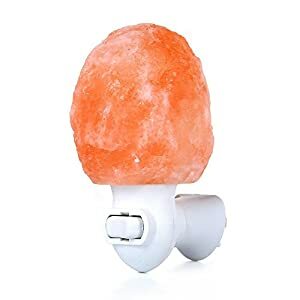 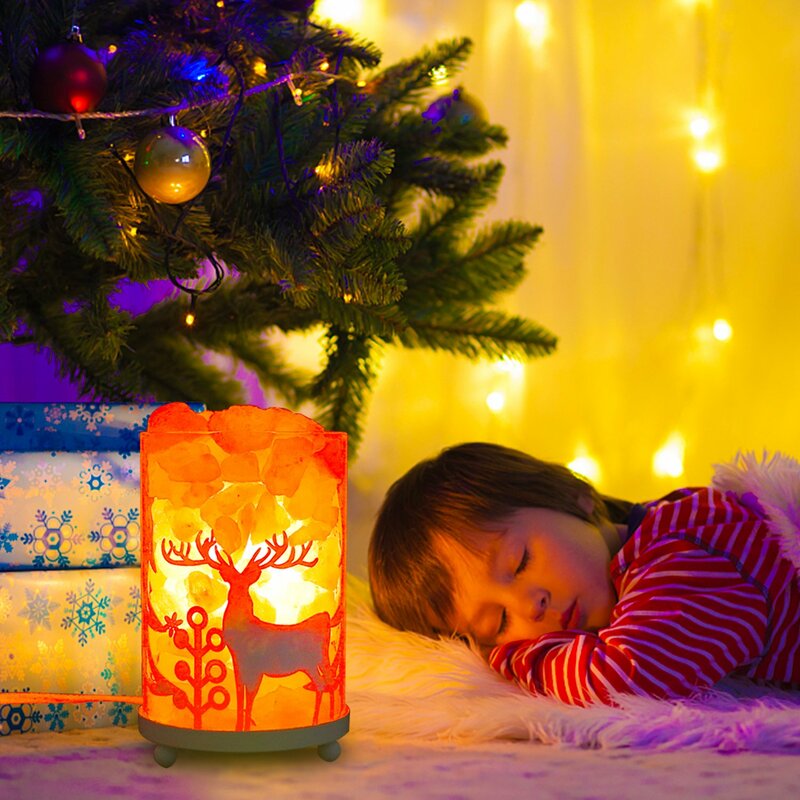 Safer Dimmer Switch: All Himalayan salt lamps are ETL approved, the integrated dimmer switch allows you to control the look and feel of the light emitting that you desire making it perfect for use in any rooms, day or night. 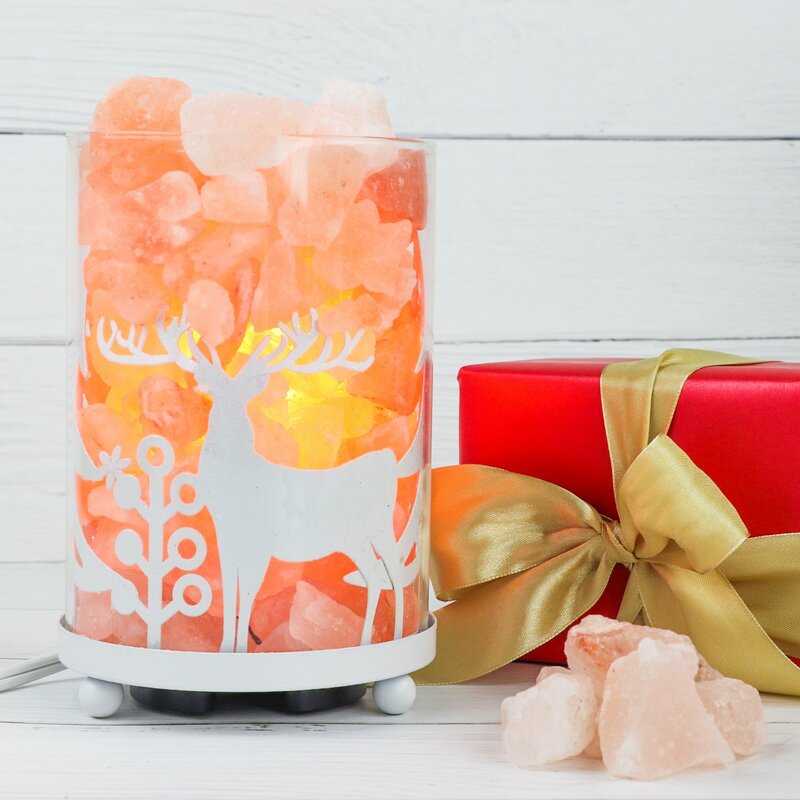 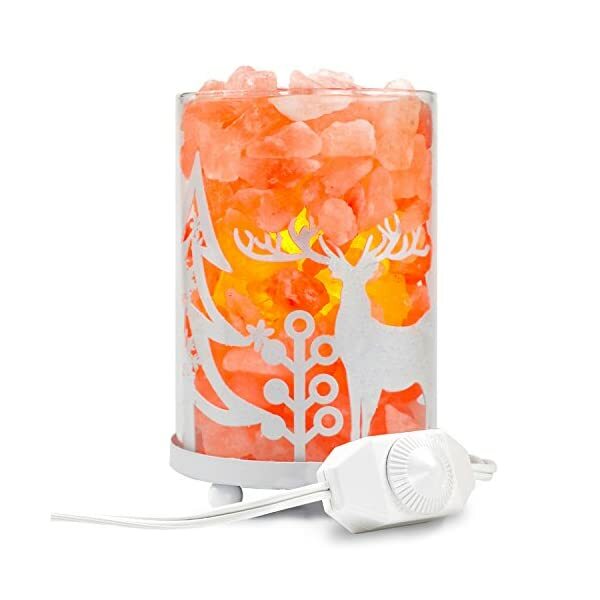 Best Gifts & Home Décor: Arvidsson Himalayan salt lamp is a unique and decorative light from natural Himalayan. 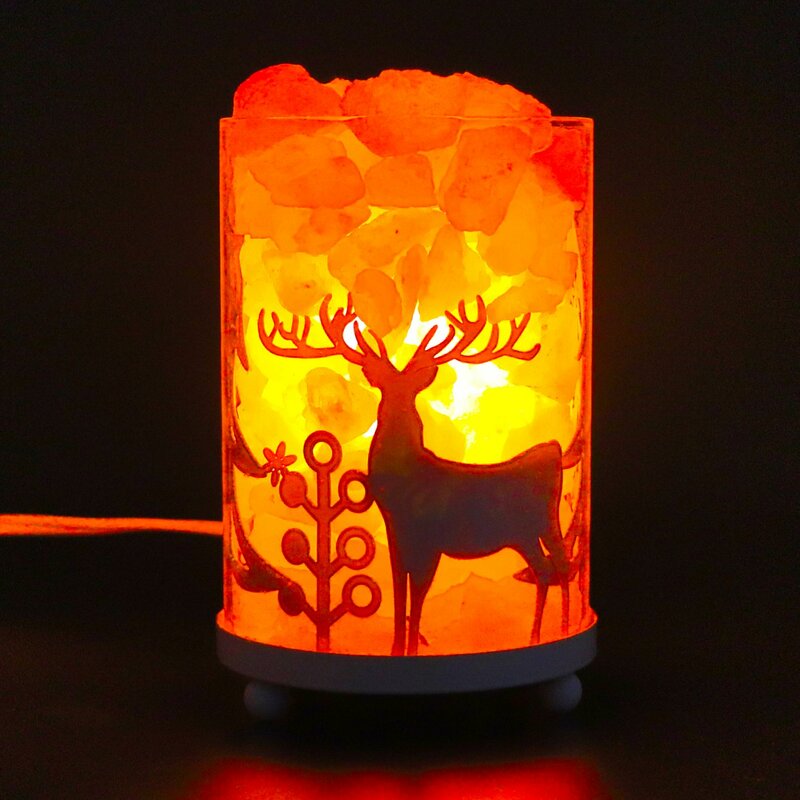 It is your perfect choice as decorations & gifts for Christmas, valentine’s day, birthday, graduations, all occasions. 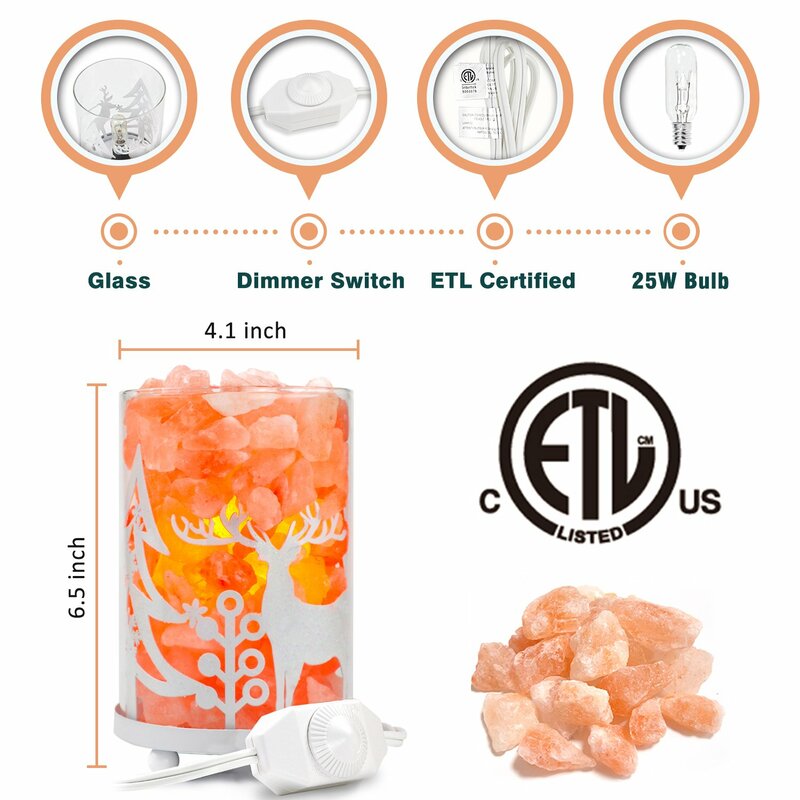 Customer Satisfaction: We always stand behind our products and we listen to our customers. 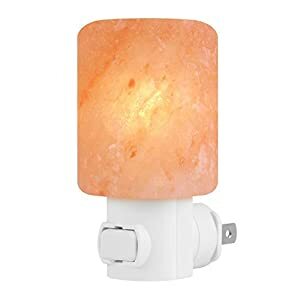 If you have any question, just contact us through message and we will give you 100% Satisfaction.